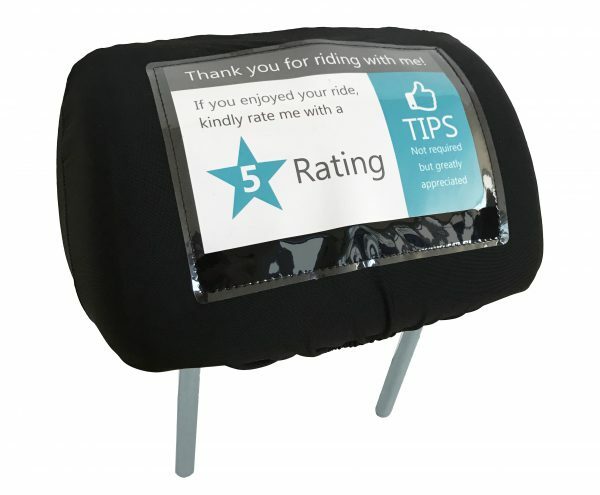 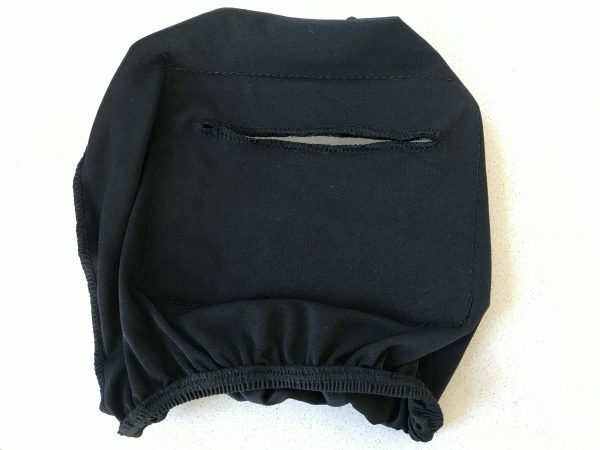 The universal headrest cover with clear advertising sleeve fits a 4×6 card and features an elastic band allowing the cover to snugly fit headrests large and small. 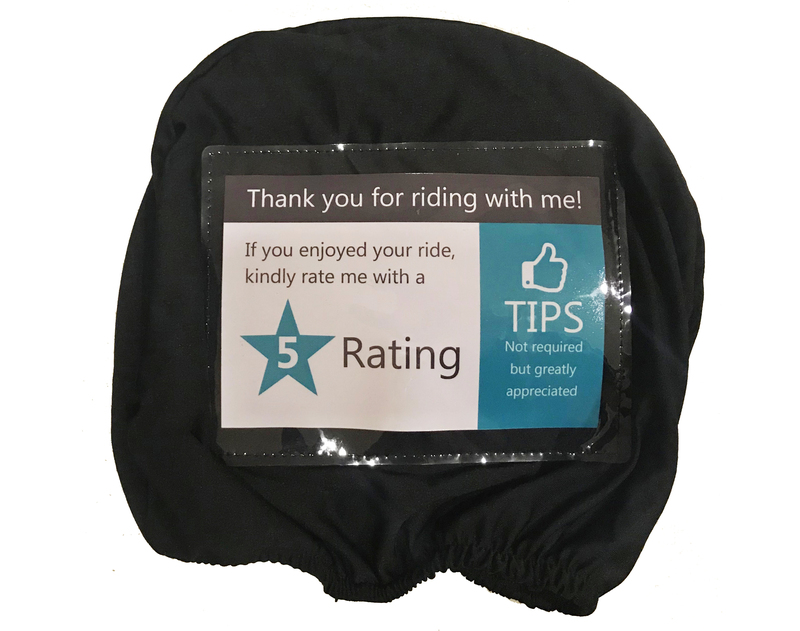 Perfect for rideshare drivers who drive for services like Uber and Lyft, the tamper proof plastic sleeve can be used for requesting tips or advertising products . 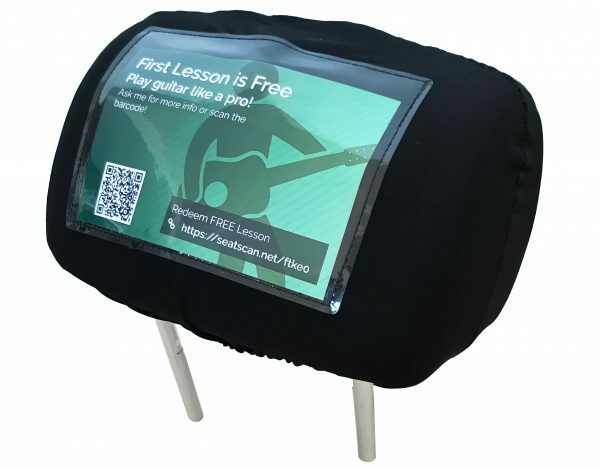 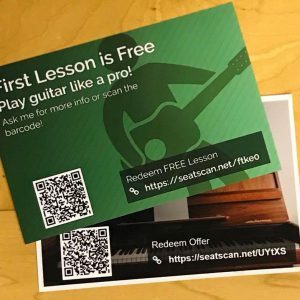 All customers who purchase get a free coupon included for free prints and access to design ads on Ridesharesellers.com. 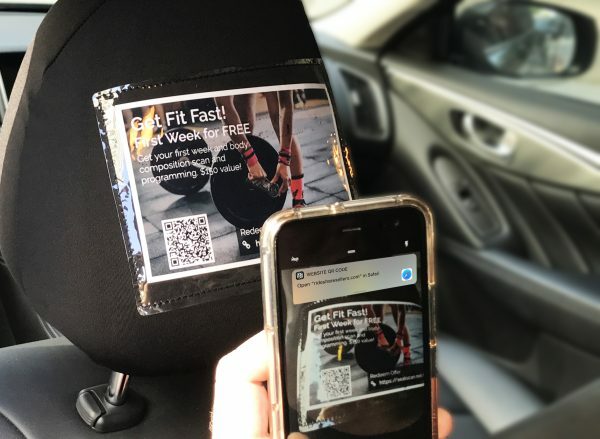 Replace Business Cards with Headrest Ads. 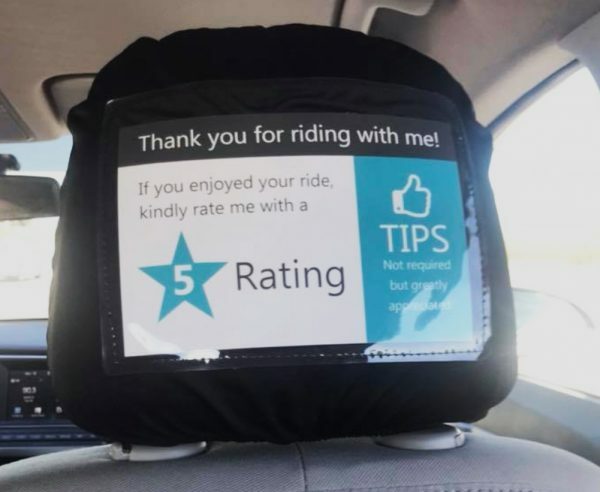 Watch your Business Grow! Order 4x6 prints that fit perfectly into your Rideshare Seller headrest.